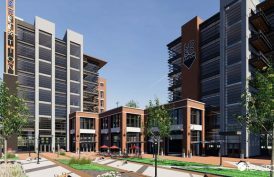 The Boxer Building is a 40,000 sf office building in Charlotte, North Carolina. 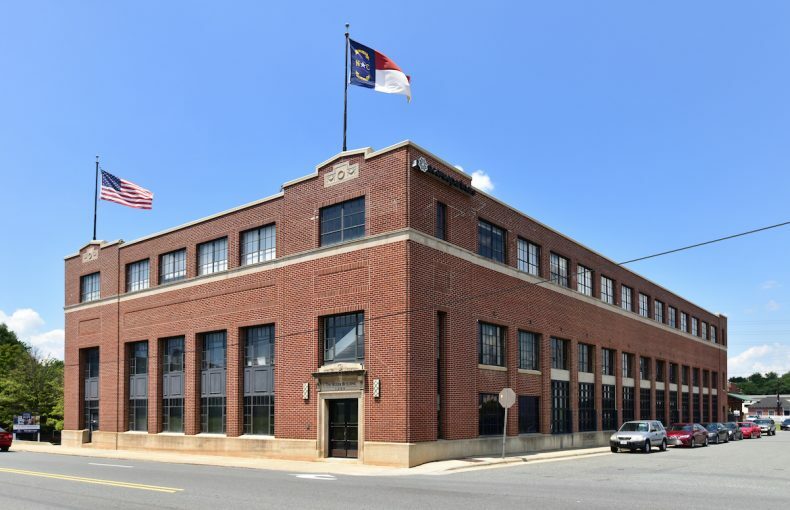 Located in the CBD at 1000 West Morehead Street, the building was renovated to serve as professional office space in 2000 and is listed in the National Register of Historic Places. 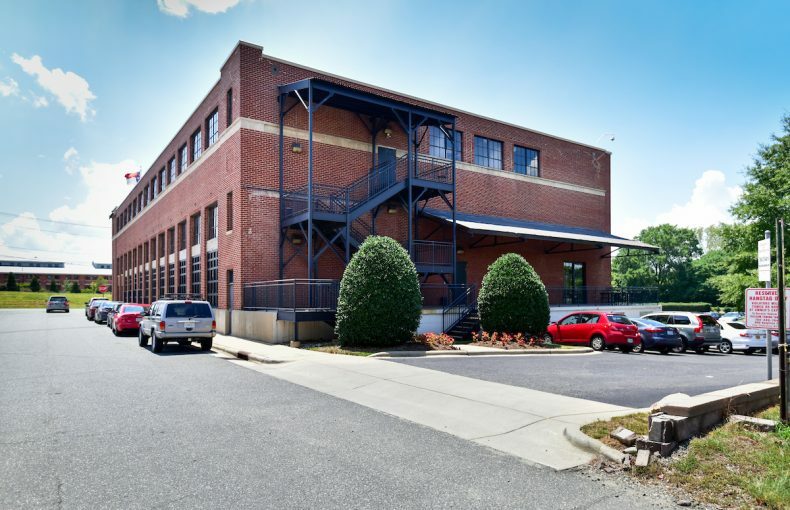 Built in 1927 and originally used as a warehouse, the building contains expansive high ceilings, large windows with downtown views, and is in close proximity to the city center. 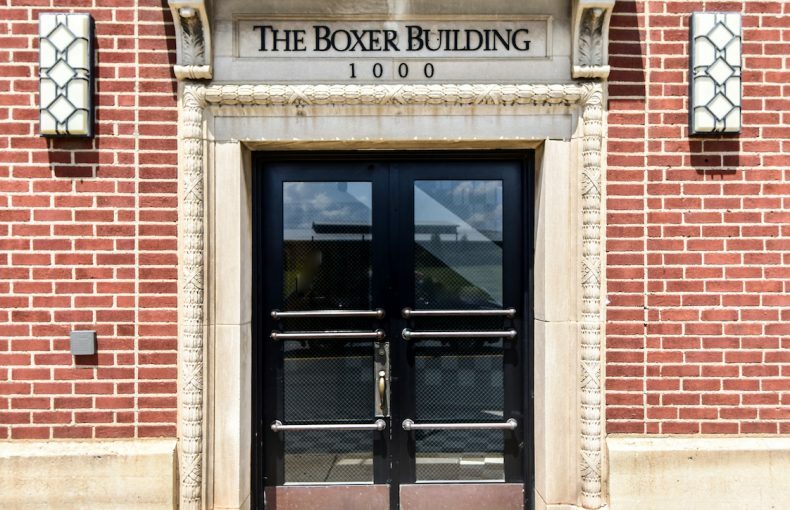 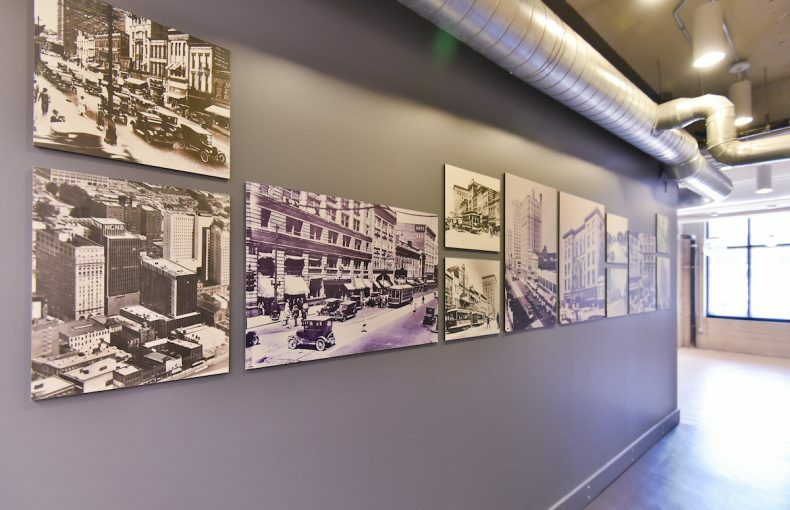 The Boxer Building's use of concrete, brick and steel exemplifies the innovations in structural engineering and factory and warehouse design that transformed industrial construction during the early twentieth century. 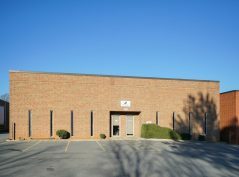 Prior to being renovated to professional office use, the building was used by the Karl Boxer Textile Machinery Company for storage and distribution of textile machinery. 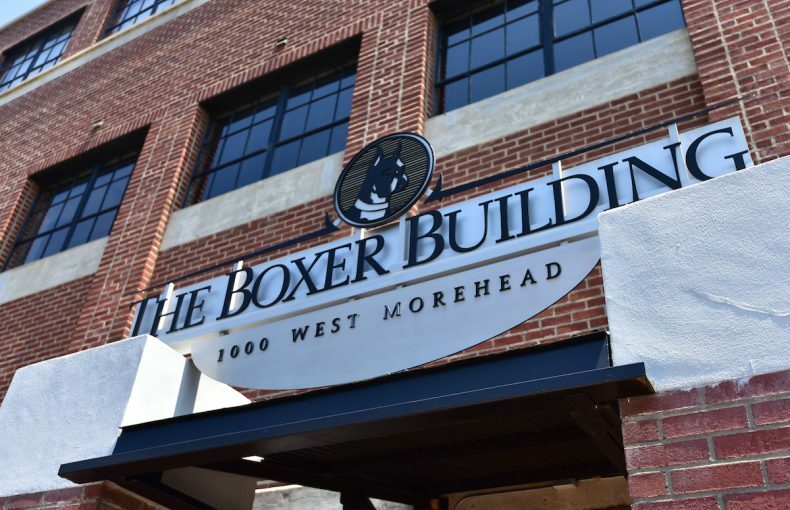 The current name honors Karl Boxer. 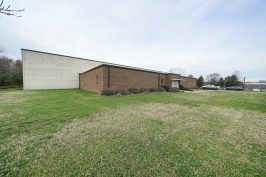 Previous owners include Ford Motor, Southern Appliances and Union Storage and Warehouse. 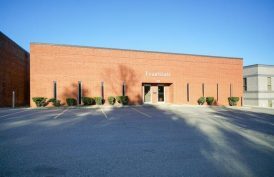 The building has dedicated parking. 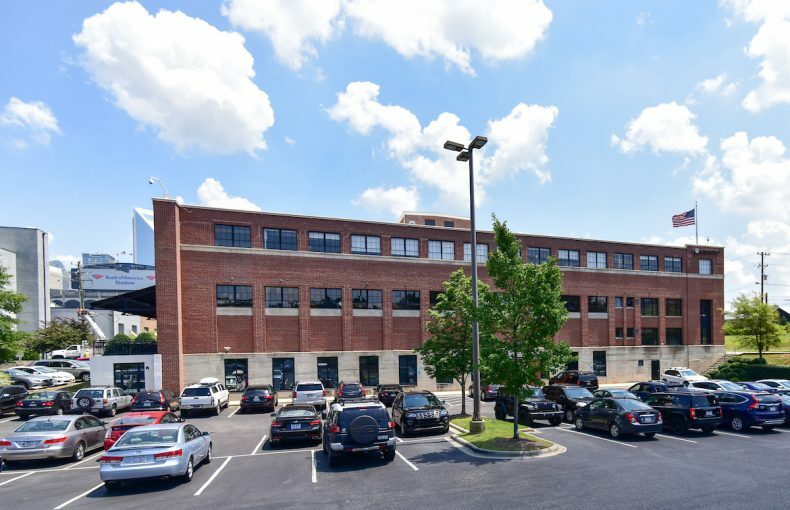 It is highly visible and conveniently accessible to I-77.